It’s a BIG World Out There! A small, red beetle crawled up an apple leaf. At the edge, what should he do? What would you do, were you a small, red bug? Fly off into the wild green yonder? Travel around the edge of the leaf? Cross over to the other side of the leaf? 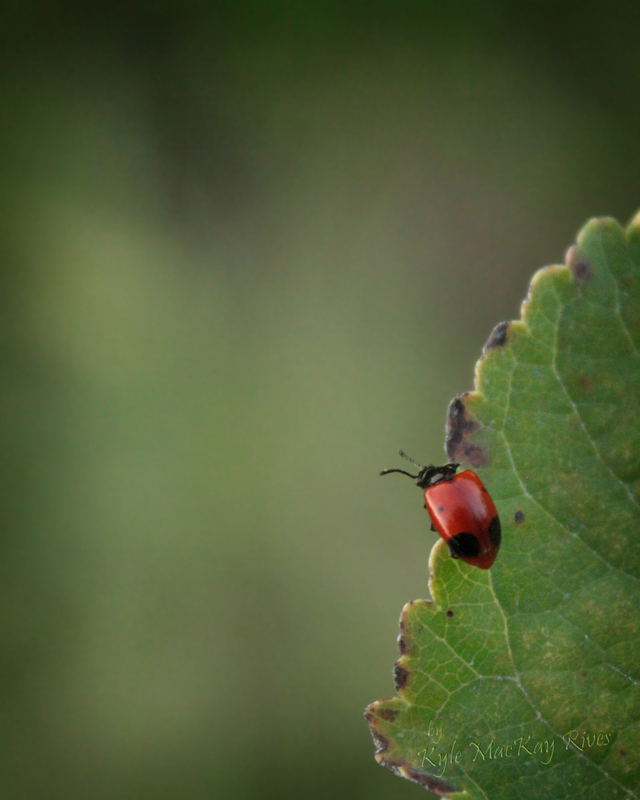 This entry was posted in afternoon flashback, photography and tagged 2010, afternoon flashback, bug, insect, leaf, leaves, nature, outdoors, photo, Photograph, Photography, red, world.